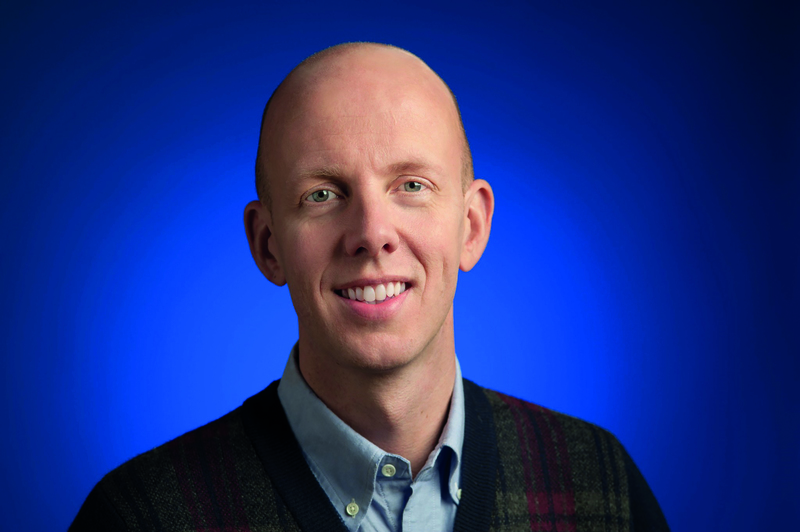 As part of our LGBT inclusion series, we talk to Arjan Dijk, VP of growth marketing at Google and member of the OUTstanding power list. I’ve been ‘out’ at work since early in my career. Being LGBTQ is a complete non-issue at Google, which is helpful, but it’s not always been easy. Coming out isn’t just a one-off - you have to do it every time you meet someone new. So I try to play an active role in making it easier for people in similar situations. I start by striving to be a good role model. We’re lucky to have many role models at Google – there are several senior LGBTQ executives, and our top execs are all vocal allies. Together, we focus on building the next generation of LGBTQ leaders. We have a strong presence at LGBTQ recruiting events to ensure we’re building a future talent pipeline, and we shape mentoring programmes to make LGBTQ folk feel supported. As well as a support system, it’s important that LGBTQ employees have the resources they need to succeed in their careers. We’ve developed a strong internal employee resource group (known as the “Gayglers”) and I’m currently its executive sponsor. It gives us a platform to champion issues of critical importance to our community. I work closely with HR to make sure we’re developing inclusive internal policies that consider employees’ different needs. For example, in the past year, we removed the cap on medical benefits for transgender employees undergoing transition in the US. Feeling empowered in your career isn’t just about having great internal resources. It’s also about working for a company in whose values you can truly believe and that are reflected externally. I have partnered with our policy teams on ways to respond to anti-LGBTQ legislation, and I sponsor events impacting the LGBTQ community, such as Google’s global #prideforeveryone campaign, which became our primary 2016 Pride month campaign worldwide. It’s perhaps in my role as a senior marketing executive that I have the most visible impact. I’ve worked hard to ensure Google is not only an inclusive place to work but that we reflect the diversity of the world around us. Under my leadership, we were the first company to release a major advertising spot prominently featuring the story of a transgender individual. It’s important for all of us to do what we can to help everyone find their way in life. Cory Valente, R&D manager, The Dow Chemical Company: "Everyone tackles the challenge of being an 'outsider' in their own way"
Isabella Segal, partner, Nymon Libson Paul, on transition: "I'm a role model for diversity within our firm"
We will be showcasing more insights from LGBT leaders over the next few weeks. This article was featured in the November 2016-January 2017 issue of Changeboard magazine. To read this article plus many more inspiring stories around the career, talent and leadership agenda; click here and open our digital edition straight on your desktop.